20 x shimmering gold paper party napkins. The Gold Cocktail Napkin is a stunning gold cocktail napkin sure to fit your themed party. 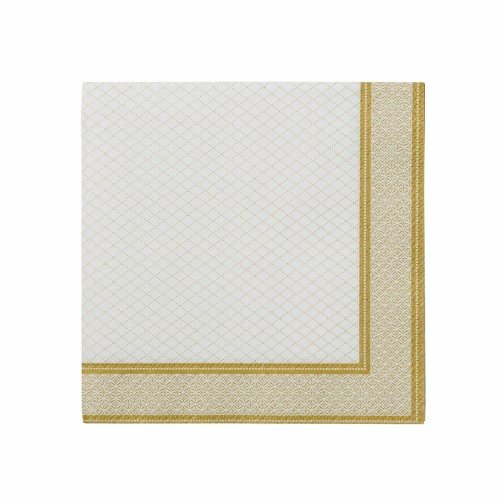 These shimmering gold paper party napkins will complete the pefect look for your table display.